Welcome to Hub Truck Rental, Corp. Both the New York State Thruway Authority and the Metropolitan Transportation Authority are increasing the penalties for non-payment of tolls, and the Port Authority of New York and New Jersey and the New York State Bridge Authority are reviewing their policies. The penalty for non-payment of tolls on such major facilities as the Tappan Zee Bridge will jump to $100 but remain at $50 for the Thruway in general. At the MTA, the higher penalty will apply to the Bronx-Whitestone, Triborough, Throgs Neck and Verrazano-Narrows bridges and at the Brooklyn-Battery and Queens-Midtown tunnels. The lower penalty will apply to the Henry Hudson, Cross Bay Veterans Memorial and Marine Parkway-Gil Hodges Memorial bridges. Correspondence sent to your place of business that specifically identifies an alerted Behavior Analysis and Safety Improvement Category (BASIC) and outlines possible consequences of continued safety problems. 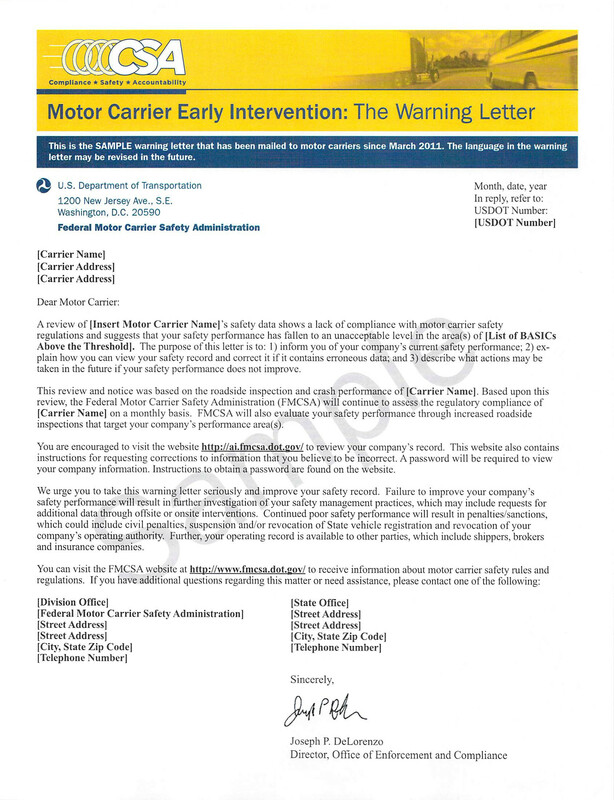 The warning letter provides instructions for accessing carrier safety data and measurement as well as a point-of-contact. This is an early warning sign that if ignored, could lead to a DOT audit! In most cases, operating a Non-CDL vehicle for commercial use, requires a driver to carry a DOT medical card. Find out if your driver is required by using the link below from the NYSDOT!!!! The NYS Highway Use Tax is required for any truck, tractor or other self-propelled vehicle with a gross weight in excess of 18,000lbs. This tax is imposed on motor carriers that operate on NYS public highways (excluding toll-paid portions of the NYS Thruway). The tax is based on mileage traveled and is computed at a rate determined by the weight of the motor vehicle and the method that you choose to report the tax. The portal account will provide you with access to your company's safety rating with the D.O.T. HAVE YOU UPDATED YOUR MCS-150 RECENTLY? 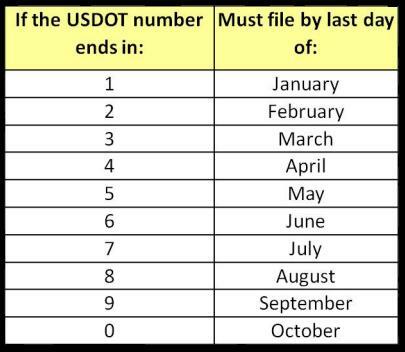 FAILURE TO COMPLETE A TIMELY UPDATE CAN RESULT IN THE DEACTIVATION OF YOUR USDOT NUMBER AND A CIVIL PENALTY OF UP TO $1000 PER DAY BUT NOT TO EXCEED $10,000. A VERY COSTLY "OUT OF SERVICE" VIOLATION. ATTENTION RENTAL CUSTOMERS! A D.O.T. MEDICAL CARD MAY BE REQUIRED! Click here to find out if you need a D.O.T. medical card. To find a FMCSA physician in order to obtain a DOT medical card, Click Here! CLICK HERE TO EMAIL HUB. DON'T GET DEACTIVATED! You must update your DOT number every 2 years. To look up your company's DOT safety rating. To set up an FMCSA DATA-Q account.